It’s been almost three weeks since Thanksgiving and Christmas is just 10 days away. The weather’s a few degrees colder, evenings spent yule-side are becoming more frequent, and the mailbox is already full of holiday brag letters from distant relatives, acquaintances, and that lady you think you used to work with back in 2011 (or is she someone from college?). 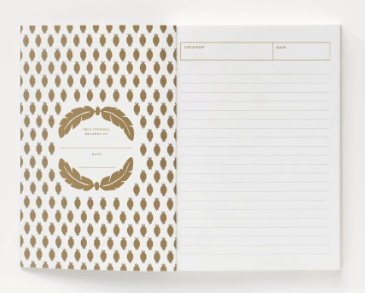 The holidays are upon us, but nothing says “Season’s Greetings!” like a little stress. After all, not many of us are as hasty to finish our shopping as we are to polish off leftover turkey and inaugurate this year’s tannenbaum. LD is here to help. Often the hardest gifts to buy are those for friends with particular interests—even more so for those who have an incurable case of wanderlust. 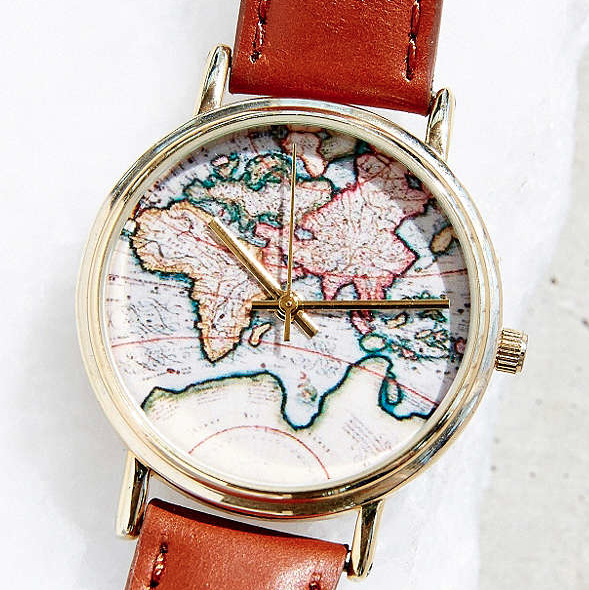 Wondering what you could possibly buy for your favorite traveler short of an airplane ticket across the globe? Look no further. Here’s a list of eight items to buy for all of the past, present, or future travelers in your life. 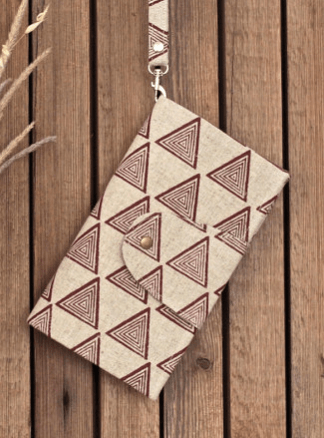 This beautiful and practical accessory is enough to inspire anyone to add another country to their must-visit bucket list. Use it as a stocking-stuffer or place it under the tree and your friend will be wearing it in no time at all (sorry). 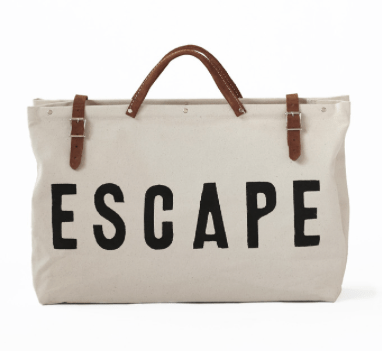 For extended stays or quick weekend getaways, a medium-sized duffel works wonders. Bags this size are easy to store in overhead compartments of airplanes, on the luggage racks of trains, or in the trunk of one’s car. What’s more, a duffel printed with a reminder of why one should travel in the first place can make the trip all the more enjoyable—no matter how heavy the bag gets. If I haven’t mentioned it already, successful and comfortable voyages are all about practicality. 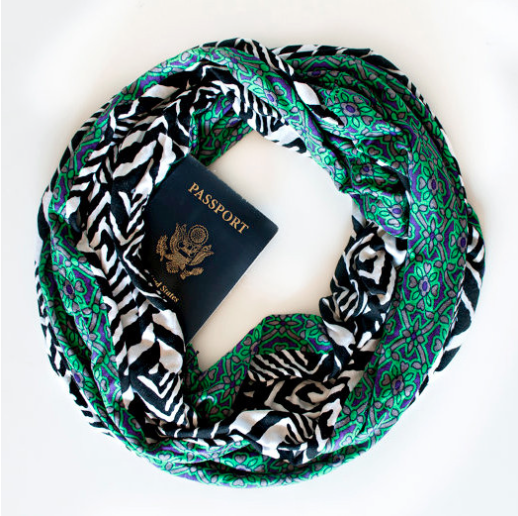 This neat scarf doubles as a fashion accessory and portable storage unit for passports, wallets, or maps. Choose any of these fun, bright patterns and allow your voyager to travel with ease knowing where their valuables are at all times. Whether you’re hiking in the Alps or cruising on the French Riviera, chances are you’ll get thirsty. 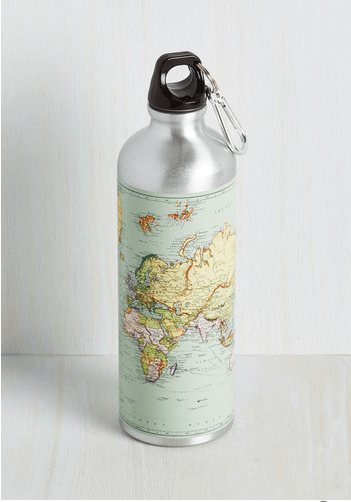 This water bottle is not only travel-themed in itself, but it’s an eco-friendly way to keep hydrated no matter where you find yourself on the map. There’s nothing worse than being stranded in an unfamiliar place with limited phone battery. Keep your friends from having a Rocky Horror experience and give them the gift of life—battery life that is—with a portable phone charger. 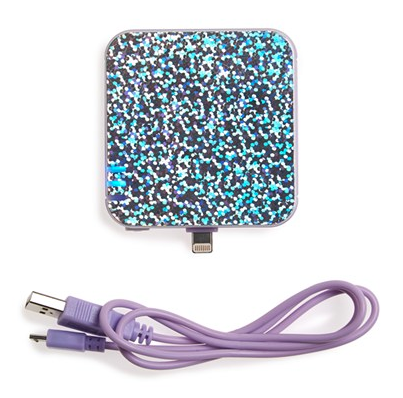 These often have up to 12 extra hours of power and can be stored easily in backpacks or purses. 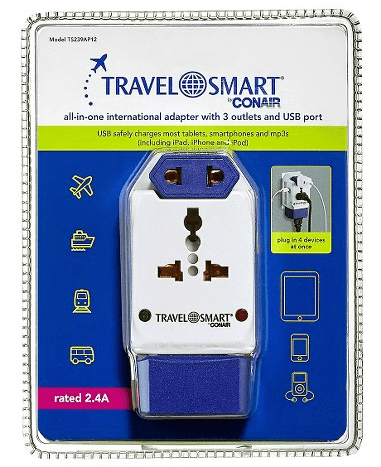 It’s not the cutest travel accessory, but if your friend is planning on traveling out of the country, they’ll most certainly need an outlet adaptor. These devices both fit American plug-ins into foreign outlets as well as convert the amount of electricity coming from the outlet into whatever amount the original device is able to process. 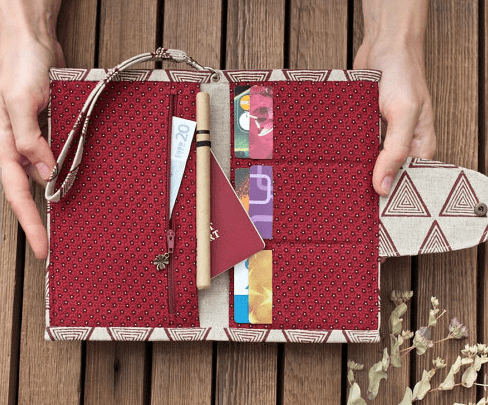 A great way to organize and protect boarding passes, passports, and credit cards, this wallet sorts all of one’s travel necessities into neat pockets with plenty of extra space. Anyone who’s ever traveled knows a thing or two about traveler’s grime—that feeling when you’ve been awake for nearly 24 hours, haven’t showered, and have eaten only carbs and airplane food. A bright headband is a great way to pull back unwashed hair while adding a pop of color and pattern to a comfy travel outfit. 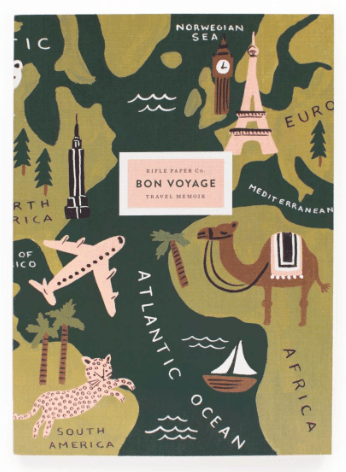 Have any travel necessities you can’t live without? Comment below or Tweet us @LitDarling!